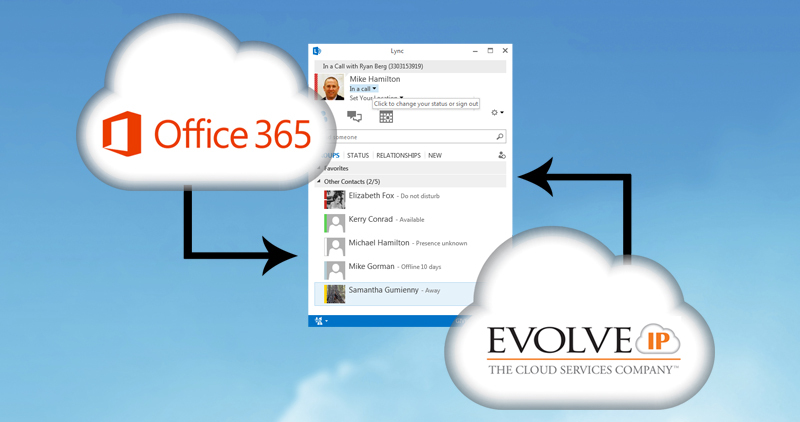 Unique application: Evolve IP features are added to Lync via a small application that runs in the background. 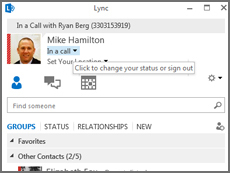 Unified Presence: Integrate Evolved Office Phone System and Lync presence to provide rich information (busy; on a call; available,) about user status from Lync and Outlook. 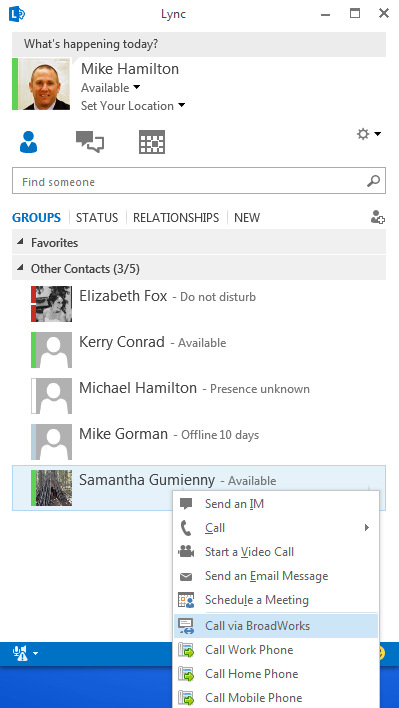 Call Control: End users can dial, hang up, hold, and transfer calls. 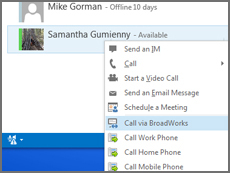 Click-to-Dial: Click-to-dial users within Lync for desk to desk calling or mobile calling. 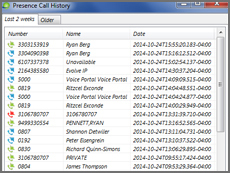 Incoming call-pop: Incoming calls are popped based on Lync with caller ID. 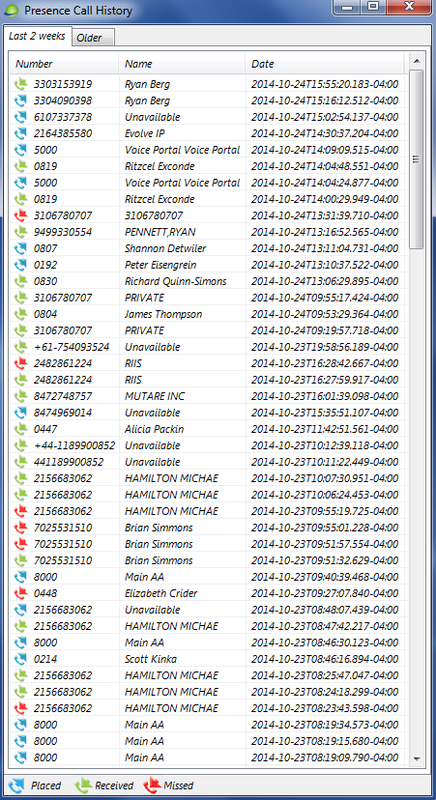 Call Settings: Users can update Call Forwarding, Outgoing Call Options, Voicemail Options, and view their Call History from the application. 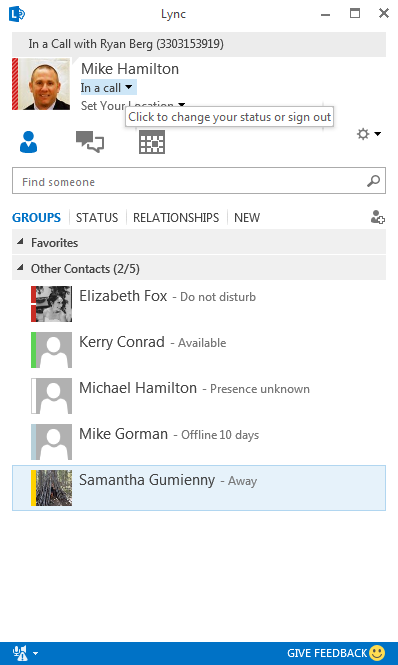 End-users get phone presence and features inside their most heavily used applications. No servers to set up. Easy-to-deploy via a small executable. No user credentials needed to login; automated authentication.